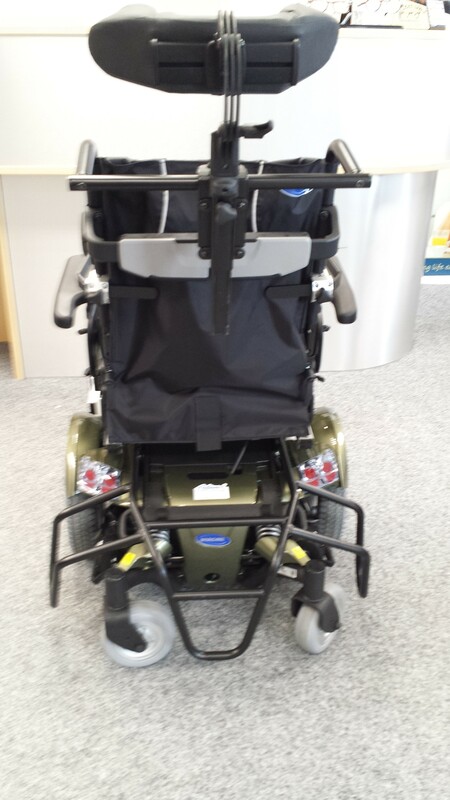 Beat the competition and make a tactical choice with the new TDX2 Sprint football power chair. 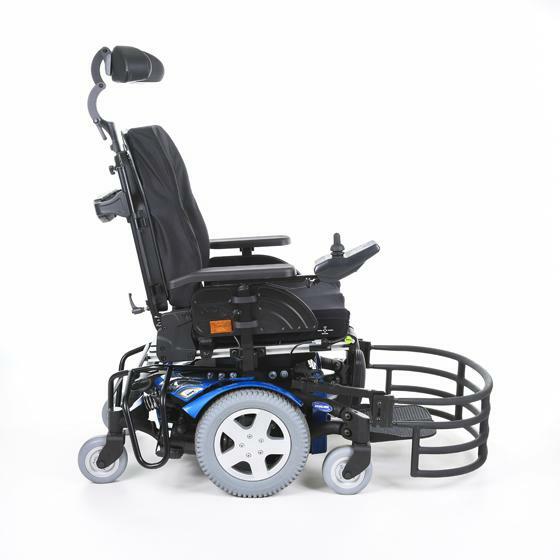 The TDX2 Sprint football chair draws all its features from the TDX® SP2, such as Surestep® suspension technology and stability lock, which ensures all 6 wheels stay firmly on the ground. Plus it features the highly adaptable Modulite seating that can accommodate all shapes and sizes in one system to ensure you can give your best performance. 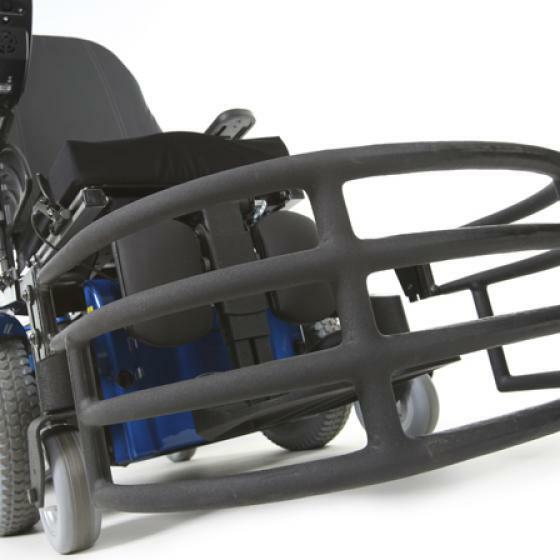 Focus on your position with Invacare’s highly adaptable Modulite seating system, featuring Matrx® positioning backs and cushions. Take control of your game with the intuitive DX2 control system. 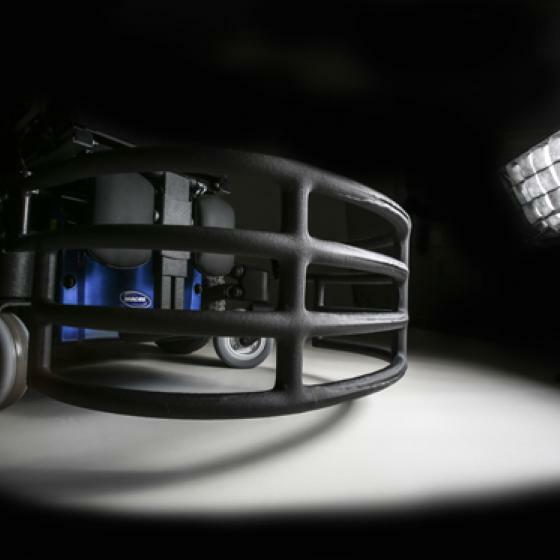 Strike harder with the TDX2 Sprint mid wheel drive football chair. Interchangeable shrouds now featuring 7 modern colours, also allows for customisation to team colours. 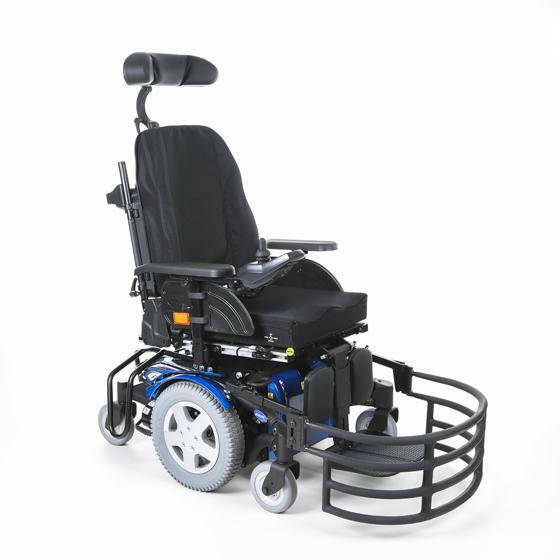 Quick and easy to adapt to suit any player’s needs. 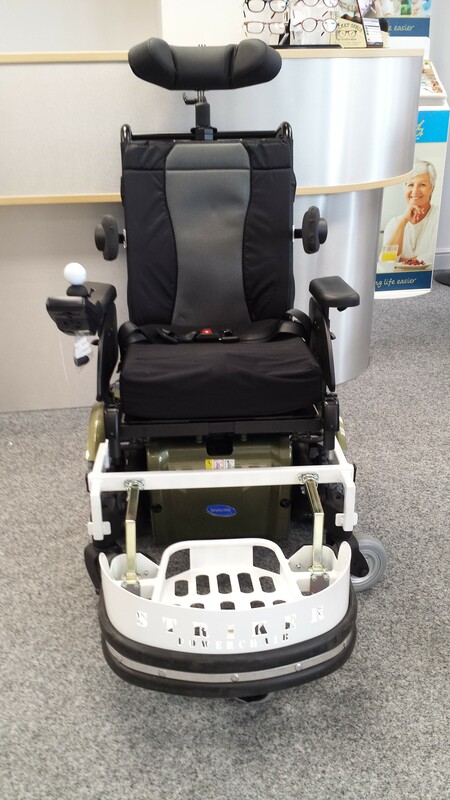 Improve your game with better weight distribution and posture with Modulite seating. Optional H-Belt for enhanced safety when attacking the opposition. 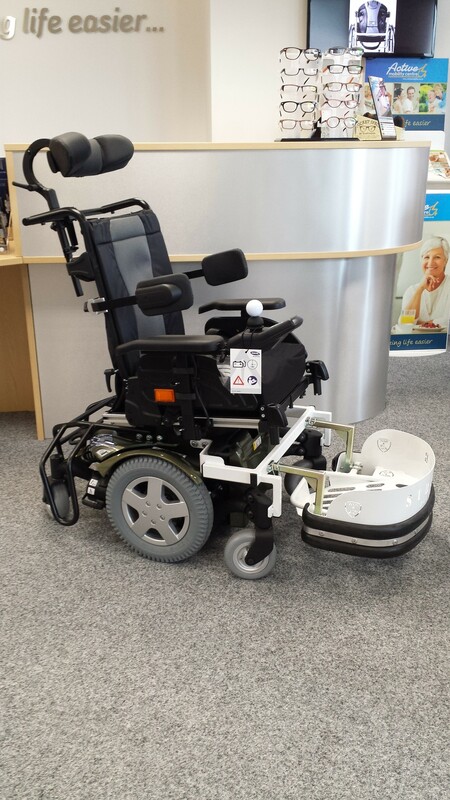 Out manoeuvre the competition with the compact and stable wheel base of the TDX2 Sprint featuring stability lock and SureStep® technology.